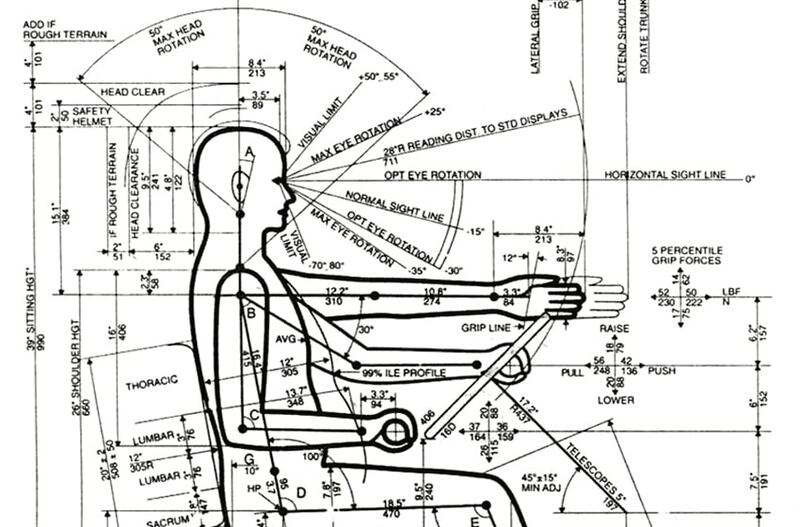 The latest news, thinking and insights from MADE, Product Design Engineering in Scotland. 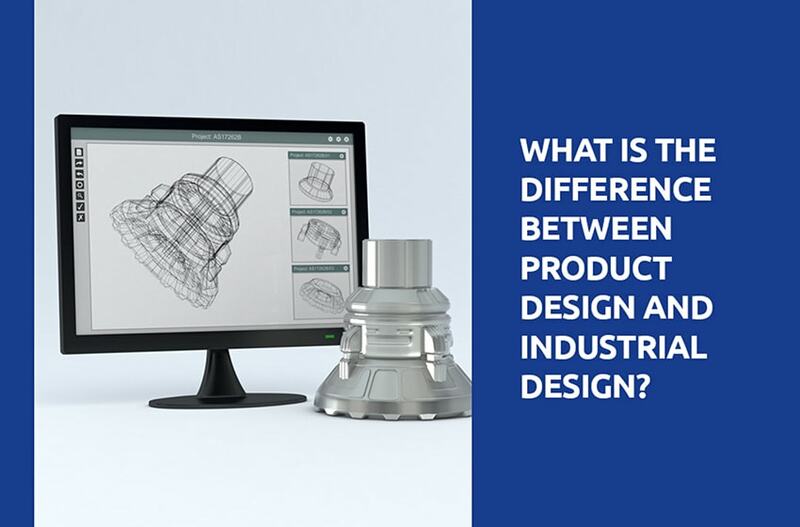 What’s the Difference between Product Design & Industrial Design? ‘Product’, ‘Industrial’, and ‘Design’, are all such broad terms that pinning down a definition can be difficult, to say the least. 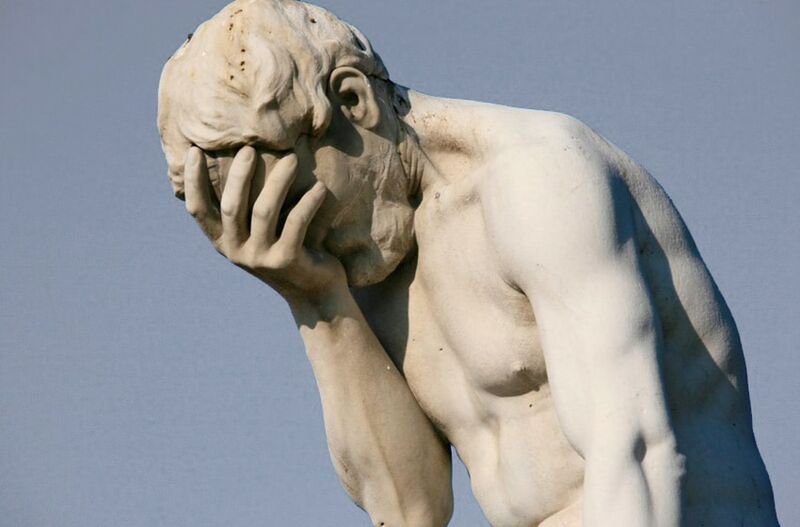 A brief look at some of the worst product failures from some of the world’s biggest companies. Proving that even the big boys can make mistakes. 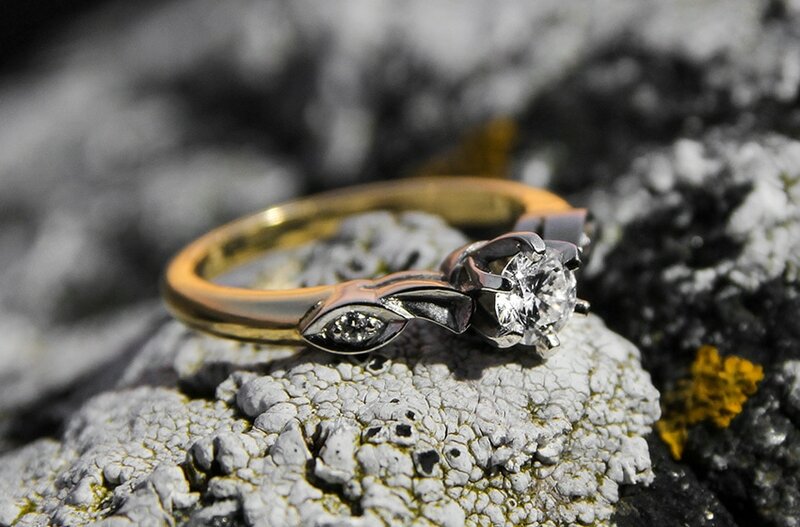 I wanted to get the ring right and for me that meant a custom ring, this is how I designed and commissioned a custom engagement ring for my fiancée. 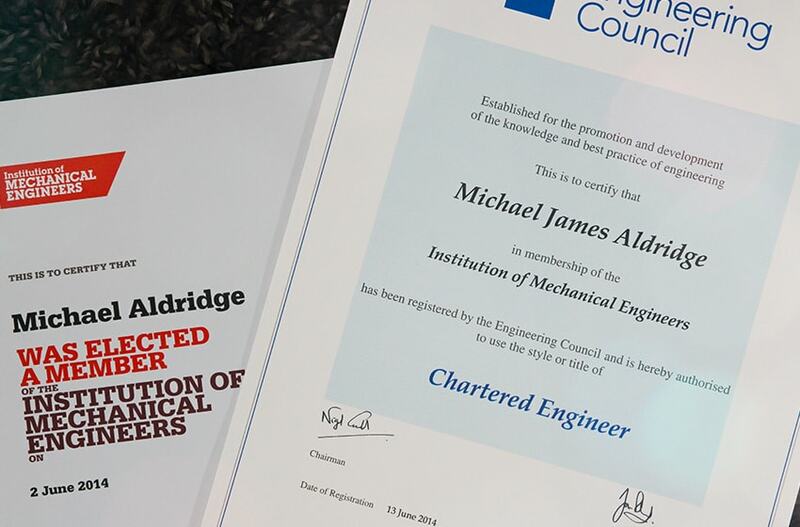 I have been awarded Chartered Status as Engineer by IMechE. This is in recognition of my professional competencies through training and practice experience. I like to keep up-to-date with the world of design. 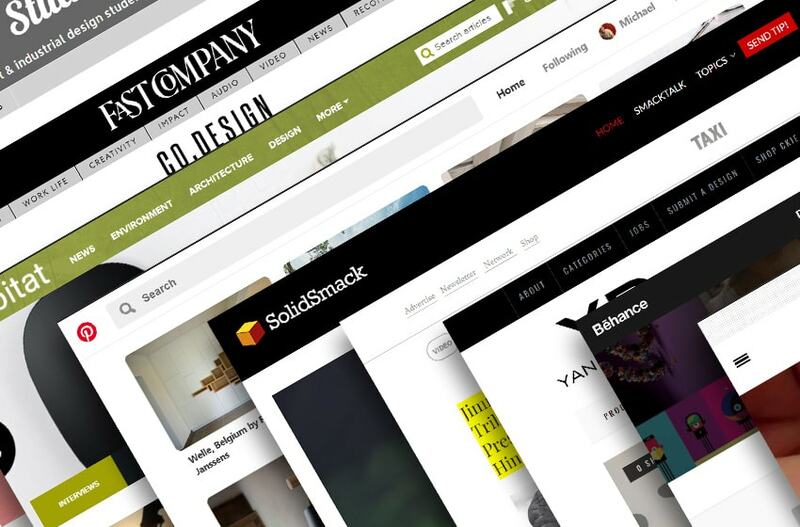 I’ve come across some fantastic Product Design Blogs that I would like to share with you. What a day! 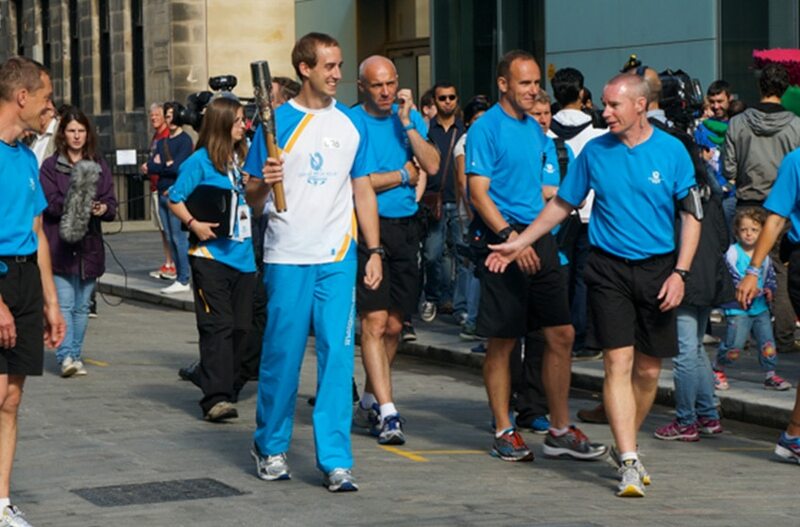 As a designer of the Queen’s Baton, for the Glasgow Commonwealth Games I was called upon to be a part of the relay. 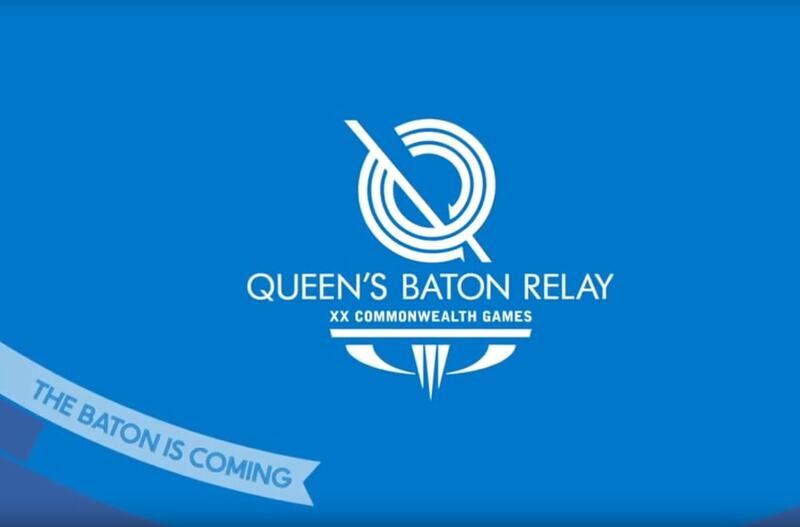 Queen’s Baton will be revealed to the public on 16th Aug. Before the big reveal see this sneak peek of how 4c went about Designing the 2014 Queen’s Baton. Are you considering taking the plunge and designing your first product? It can be a daunting stage, but fear not, we are here to help with this handy guide. 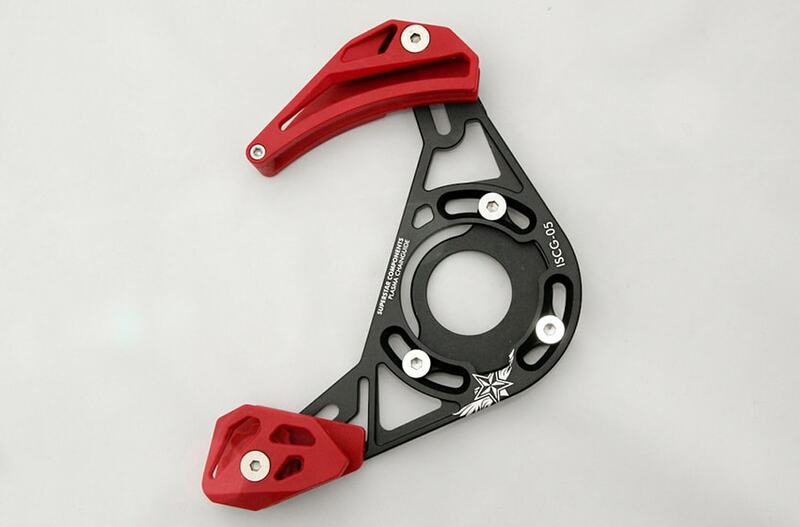 Guide on how to properly fit a Superstar Chain Device to your bike. Not my usual type of blog post, but felt that someone needed to make a guide. 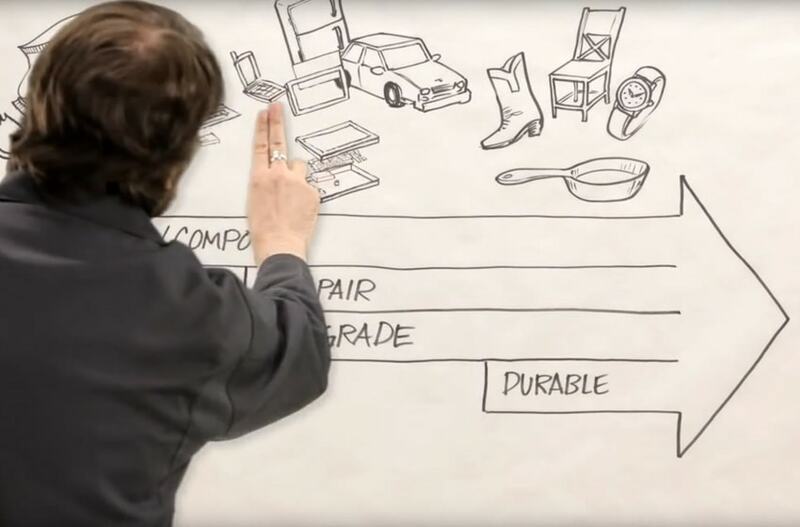 With the responsibility of bringing so many products into this world, this video looks at how to design with a good ‘end of life’ strategy in mind.